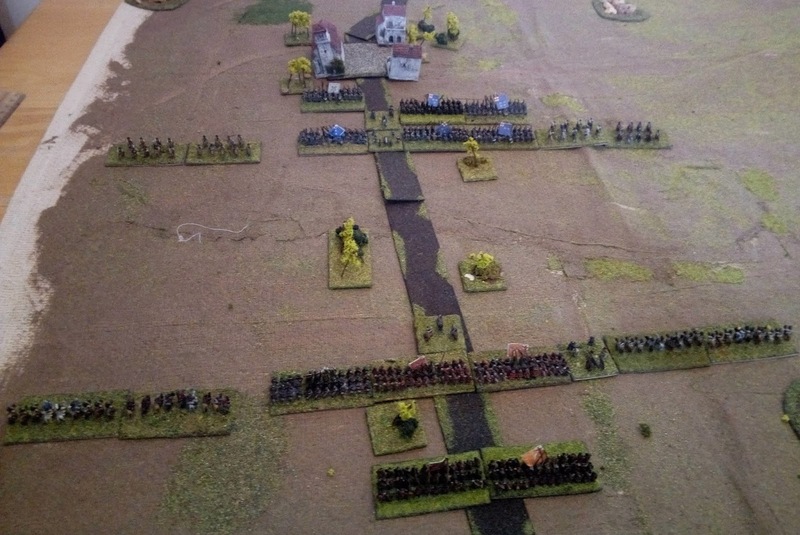 Please see link for an AAR of a refight of the Battle of Montijo, from the Portuguese war of independence against Spain, using the Twilight of Divine Right rules and Baccus 6mm figures. Thanks for posting. Very inspirational. Interesting, that's a war I knew nothing about. Thanks for the report. Our group likes the TSK rules for musket era games.